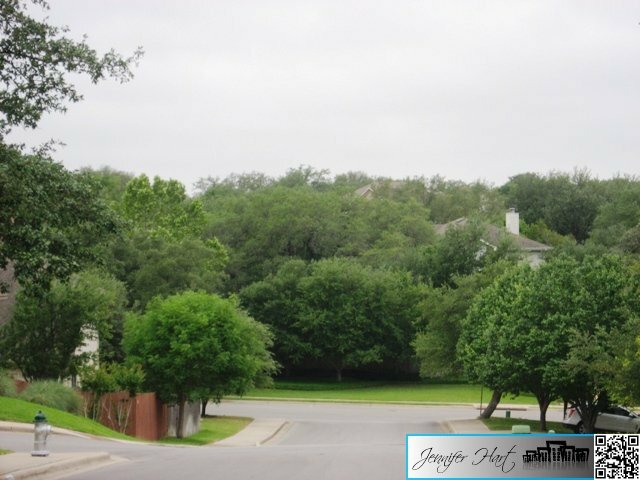 Lake Pointe is a well established neighborhood with large mature trees, scenic hill country views and access to Lake Austin. 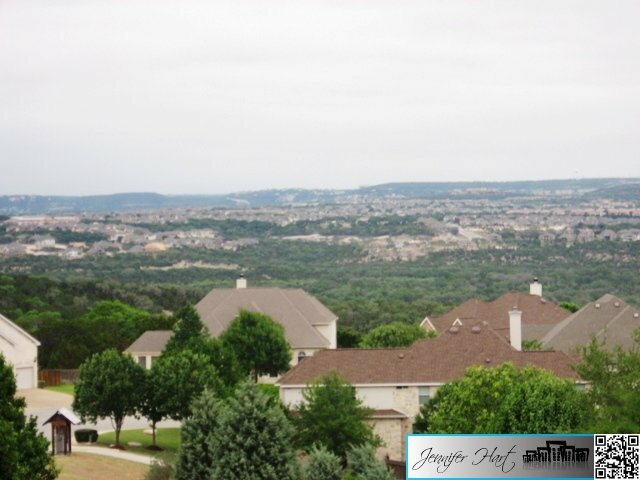 Homes range in size from 1,600 square feet to over 5,000 square feet. 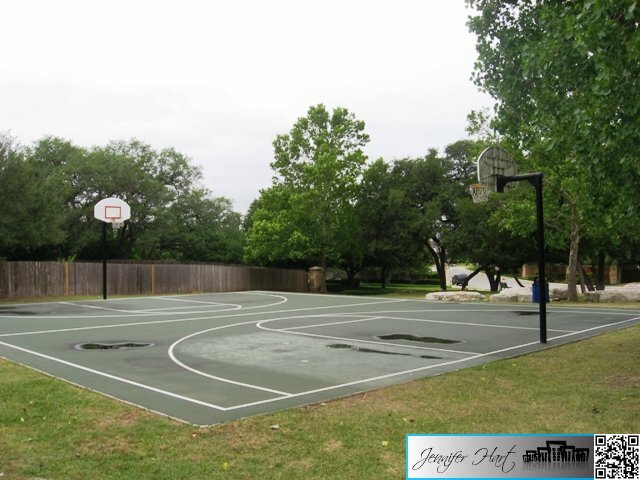 The development started around 1996 and the first homes were sold in 1997. 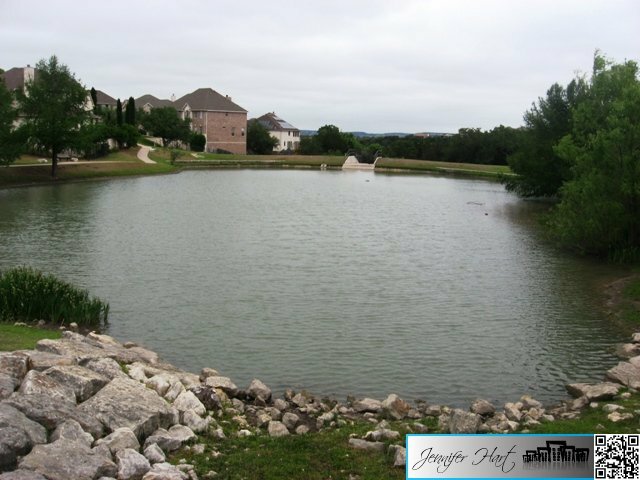 The neighborhood continues to grow and has two other subdivisions within the community; Vista Pointe and The Pointe both with far-reaching views of the nearby canyon land and beautiful Lake Austin. 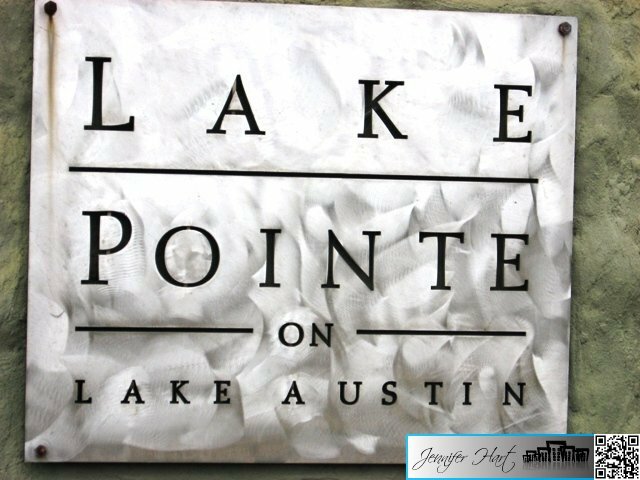 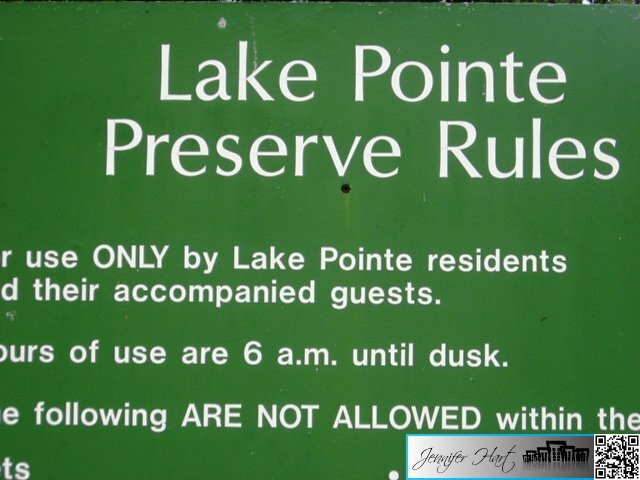 Lake Pointe is in the Lake Travis Independent School District. 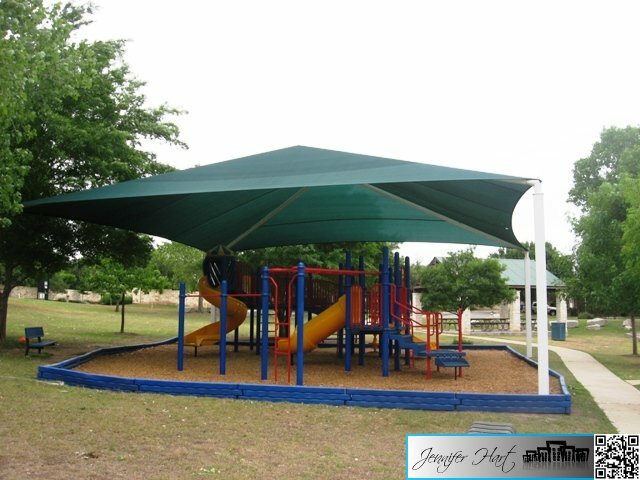 Students attend Lake Pointe Elementary, Lake Travis Middle School and Lake Travis High School. 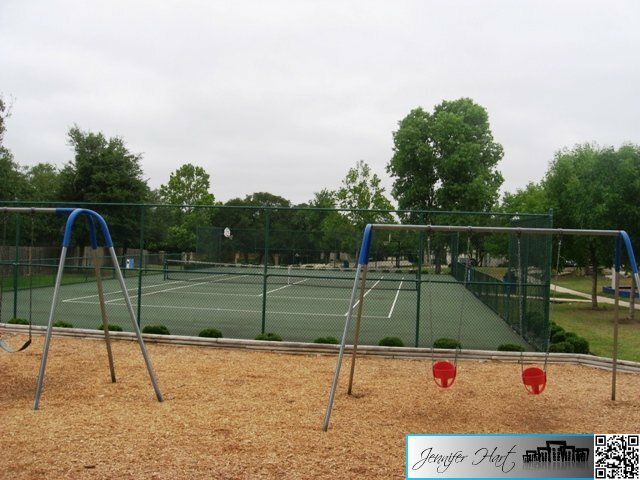 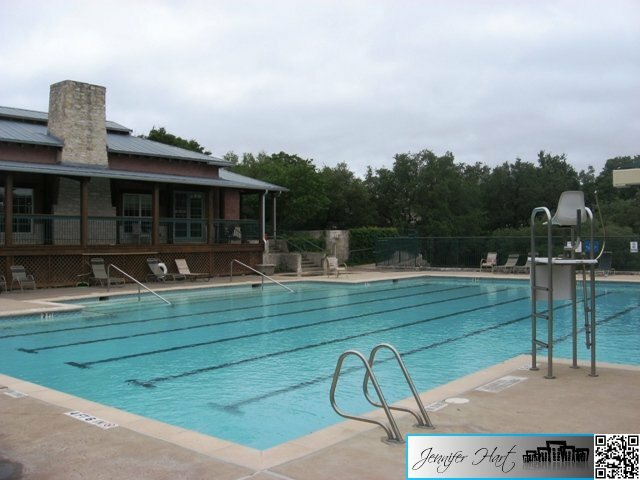 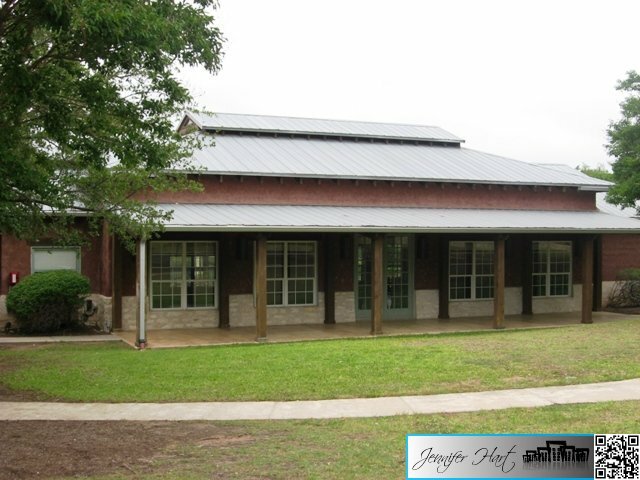 Amenities include a community pool, club house, and basketball and tennis court along with covered picnic tables, ponds, play ground, hiking trails and access to a day dock on Lake Austin. 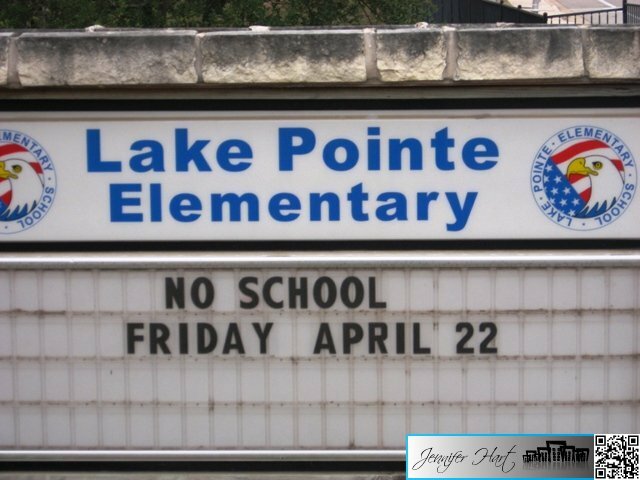 Lake Pointe Elementary is located within the community. 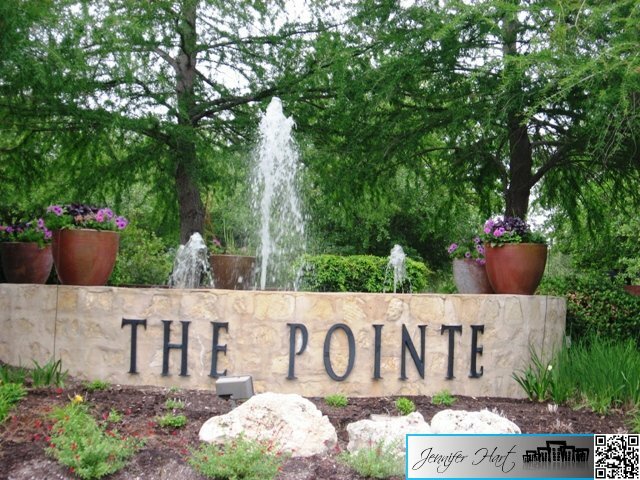 The Shops at the Galleria, The Hill Country Galleria, The Backyard music venue, Lake Travis and much more are just minutes away.